That’s not me, that’s my friend Luis Gonzalez. 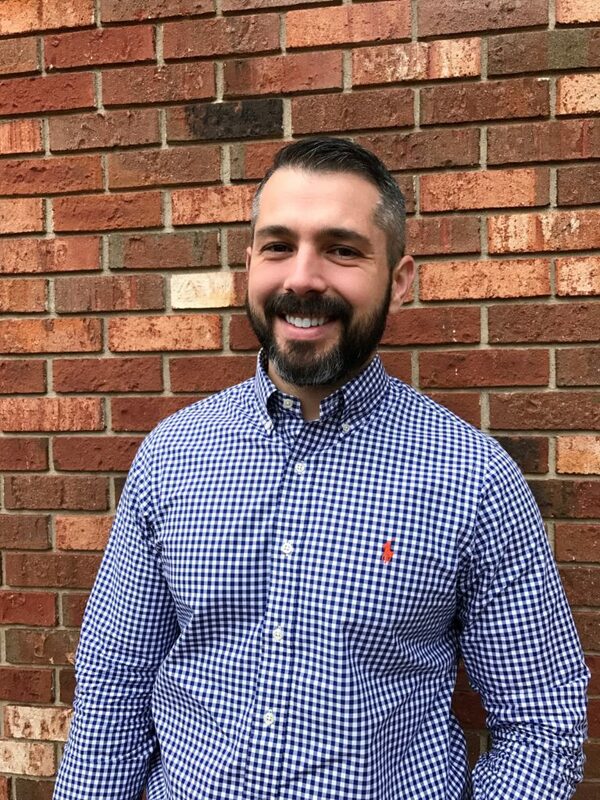 He received an Operation Christmas Child shoebox as a child and it changed his life. I was there to tag along in speaking tour of his. I loved New Orleans. It’s warm, sunny, diverse, and has great food. I felt like I was back home in Miami. Although I was only there for a few days, I had a great time. During those few days we visited numerous churches and met with various teams of Operation Christmas Child volunteers. I would love to be able to go back again and revisit the city (and food!). Below are a few places that I enjoyed. 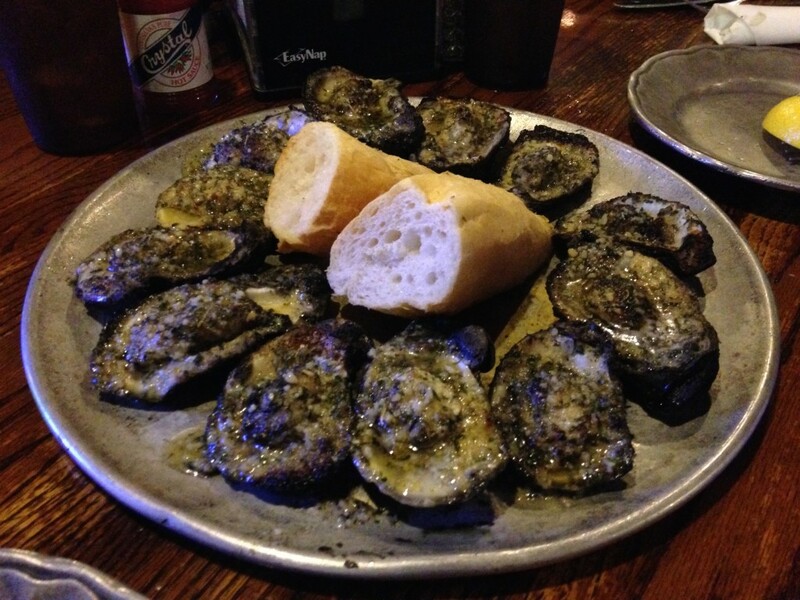 It’s just about impossible to find bad food in New Orleans. It doesn’t exist. This is list isn’t exhaustive and it’s in no particular order. It’s just some of the places that I enjoyed and that I would go out of my way to visit again (with one exception). 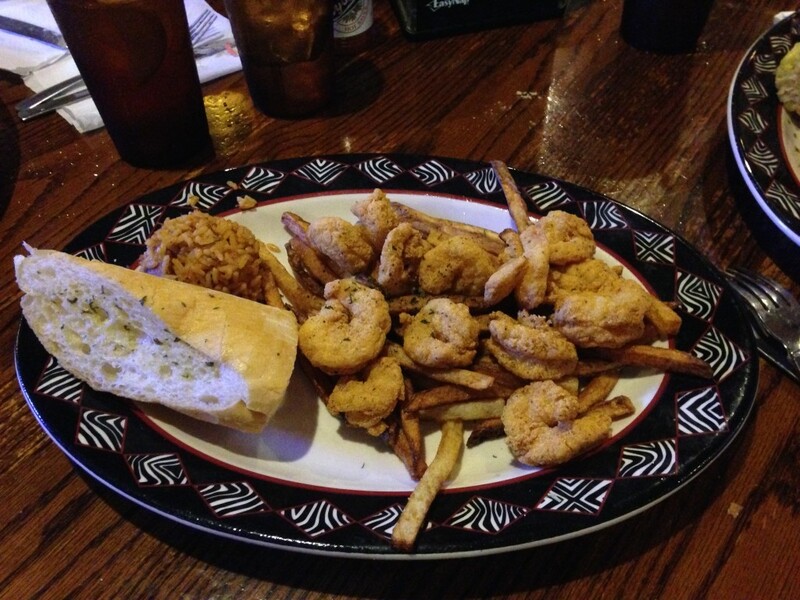 This was my first meal in New Orleans and it did not disappoint. 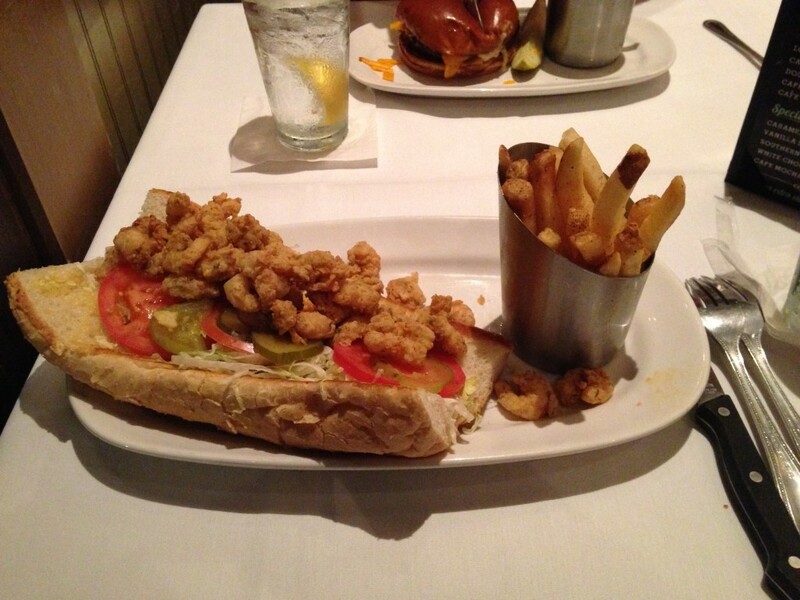 This Shrimp Po’ Boy was awesome! Jaegers became one of my all time favorites. Awesome fried shrimp, jambalaya, and the best grilled oysters I’ve ever had. Trust me on this. This is one place that you CANNOT MISS. 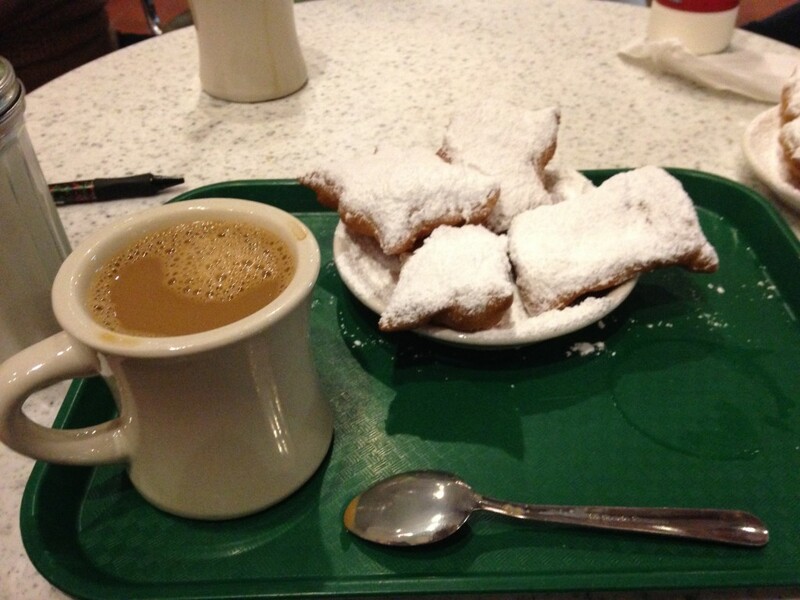 I never knew about Beignets and Cafe Au Lait but I have to tell you that my life is forever changed. We ended up visiting this place numerous times and my only regret is that I didn’t eat more! Platano Baby! What else can I say? 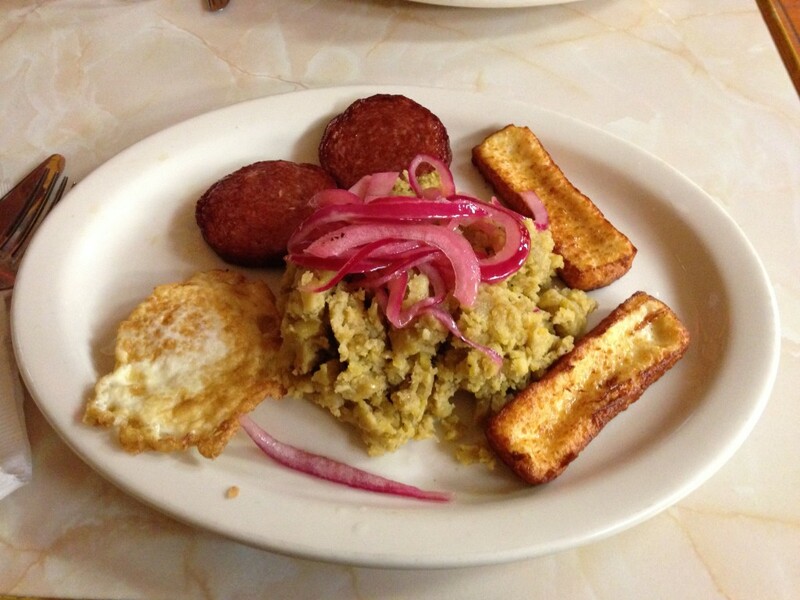 It was amazing to find a Dominican restaurant within walking distance of our hotel. Luis and I walked there for dinner. I think that we both enjoyed being in a Latin restaurant and ambiance once again, even if it was only for an hour or so. Ochshner Medical Center in the West Bank. Never go there. This is the exception that I wrote about above. I had an allergic reaction that started in North Carolina and by the time I arrived in New Orleans, my face was beginning to swell up. The place was clean and pretty quick. But I was sent back to my hotel with instructions to take Benadryl, that’s it. And then a month later, I received a bill from the hospital for $100. Ok, I paid, even though they charged my insurance company an obscene amount of money. A month after that, I received a bill from the ER Physicians group for $230, after they charged my insurance company over $600. It was a ripoff, I could’ve Googled it and saved myself $330. More daiquiri places than coffee places. Definitely it’s own culture. Nothing else like it. It’s all about the New Orleans Saints. Everyone changes their schedules according to the Saints’ schedule. Who Dat? I’m not sure what that means. Mardi Gras is for families, too. Everyone celebrates, just not the crazy way we all see. You never need to buy cups if you live in New Orleans. You get free Saints cups everywhere. I have one now.